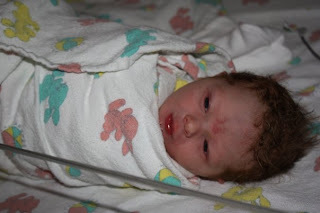 My little nephew was born this morning at 2:30 AM (Pacific Time) weighing in at 7lbs 6oz and 19.75 inches long. His head was 14 inches just like Kenley! Crazy how Amy went overdue and he was still so much smaller than Kenley who was right on her due date yet they still have the same size head :). I so wish we were in Washington! I just want to hold him and kiss him all over! John looks so proud! He is such a doll too (handsome manly cute :) I got to hold him when he was just 12 hours old! Makes me miss Kenley all the more! 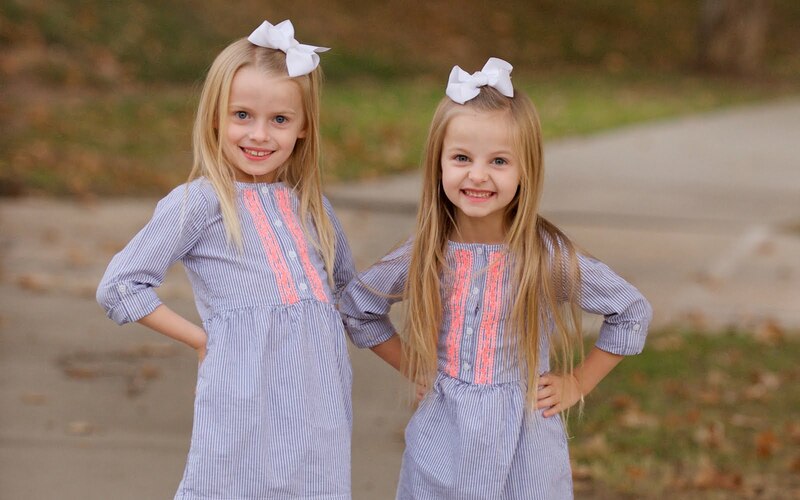 They will be great cousins! Congrats! !